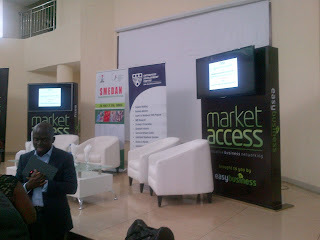 Market Access Nigeria just ended in Abuja, Nigeria about an hour ago. It was a good time as always to catch up with enterprise trends and find synergy by networking. 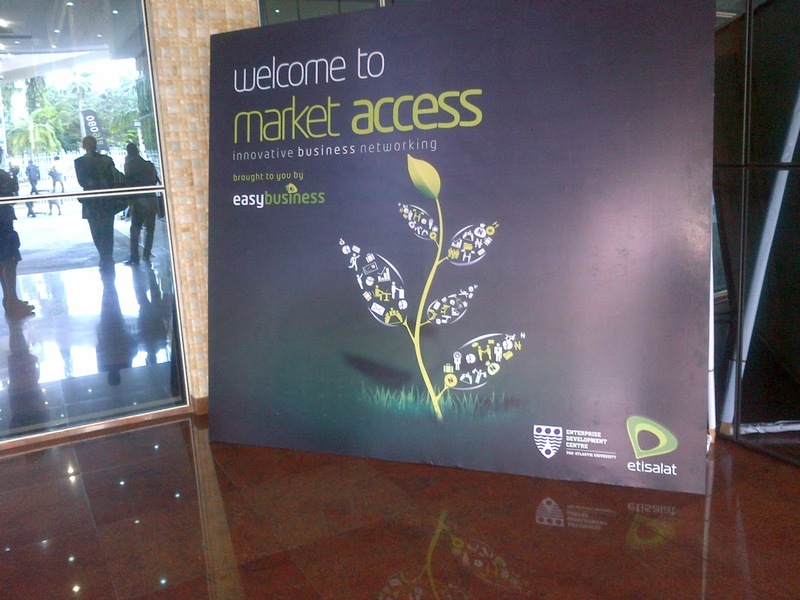 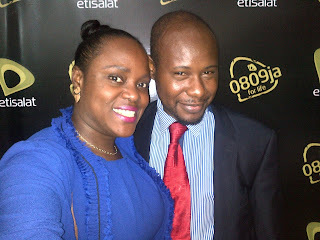 Organised by EDC of Pan African University and branded by Etisalat. 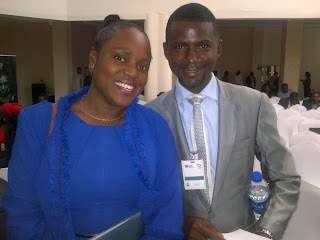 These are CEOs I met; Mazi James Okoroafor, Rex of Peep ICT Enterprise and the young lady is Banke Fasominu of Oludidit creation. 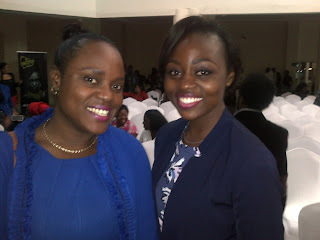 Were you there too? 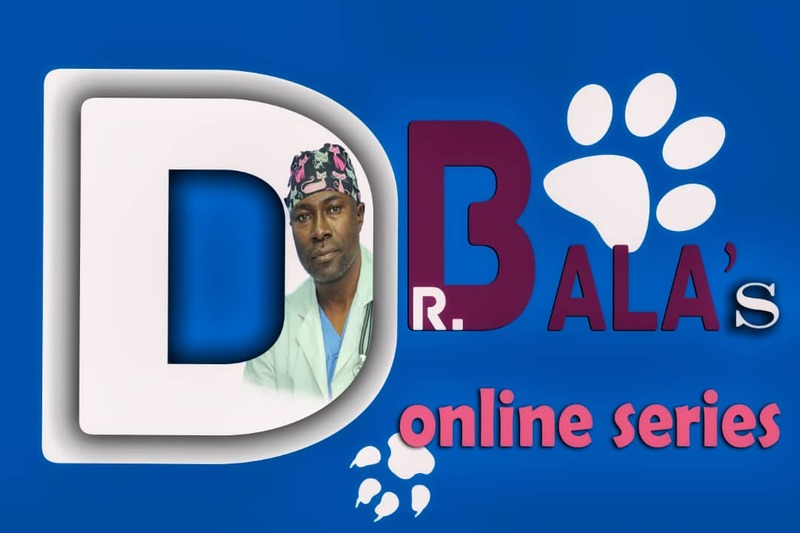 Holla!